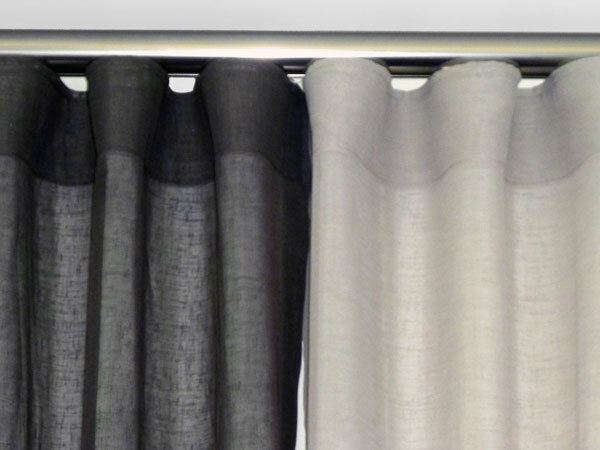 Lindy's Curtains and Blinds are proud to offer quality products at affordable prices. 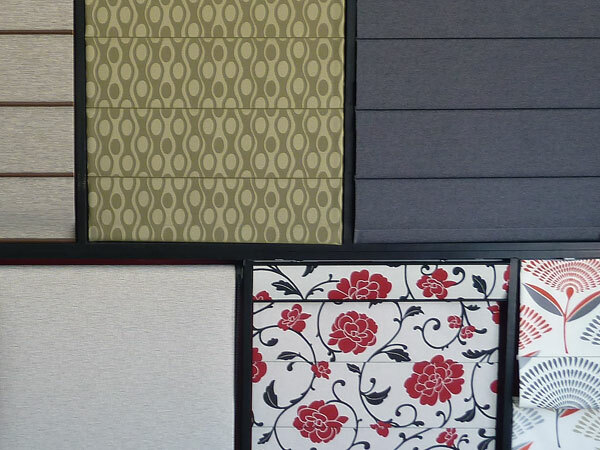 We source local, where possible, have confidence in our products and want our customers to as well. 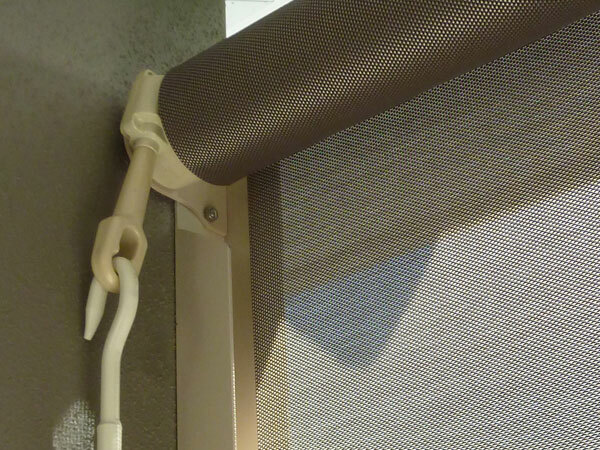 Whether it's curtains, blinds, shutters or awnings, Lindy's products, service and warranty will have you covered. 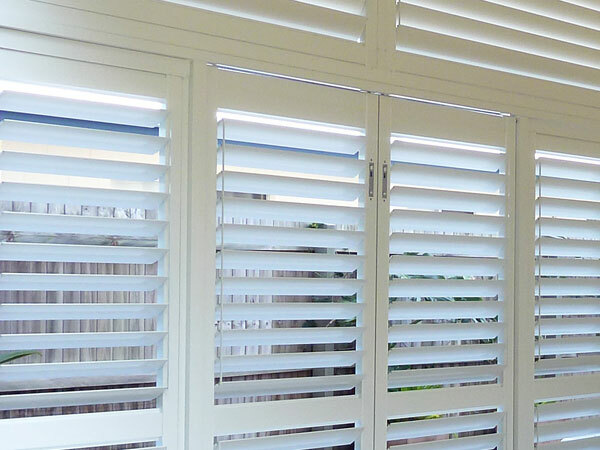 Click on the images below to find more information on curtains, blinds, shutters and awnings. Lindy’s maintain regular contact with suppliers and manufacturers to ensure that our customers have access to the latest on offer. 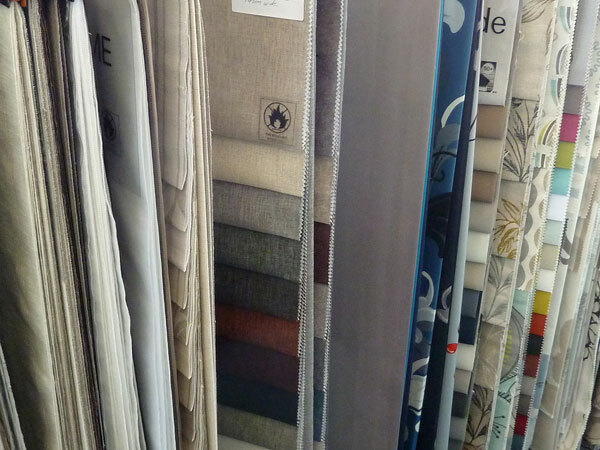 We continually update our samples and carry an extensive range that span traditional and modern style prints, patterns and textures, through to fire retardant fabrics and advanced synthetic materials designed to reduce UV light and heat.